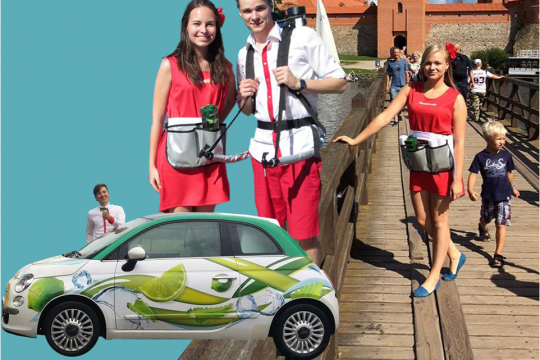 Elmenhorster Promo events in shopping centers, shows and etc. 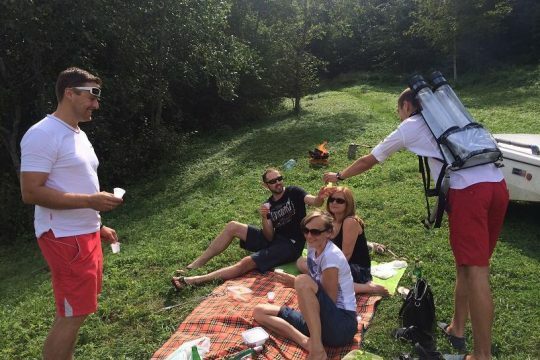 Elmenhorster promo events in the summer of 2015 – 2016. 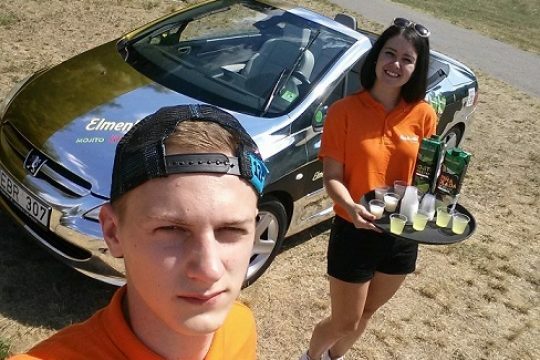 During “Elmenhorster Cocktail Juice” campaign, we have visited the most popular beaches and event places in Lithuania and gave out samples. “Elmenhorster” promo events in 2017. 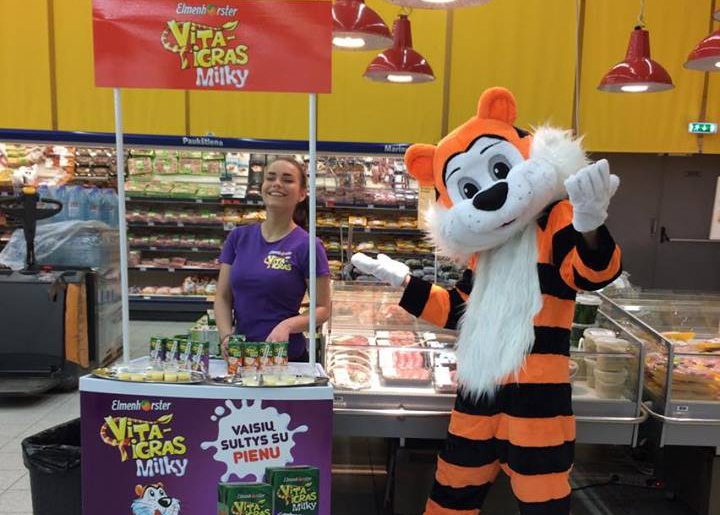 “Vita Tigras” – a variety of fruits and juice drinks, for children, enriched with vitamins. 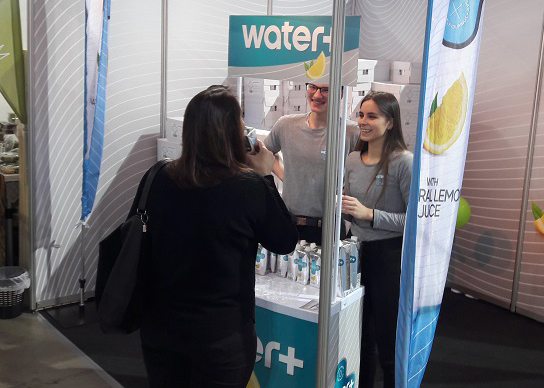 During this campaign, we have visited Lithuanian shopping centers and different kinds of events. 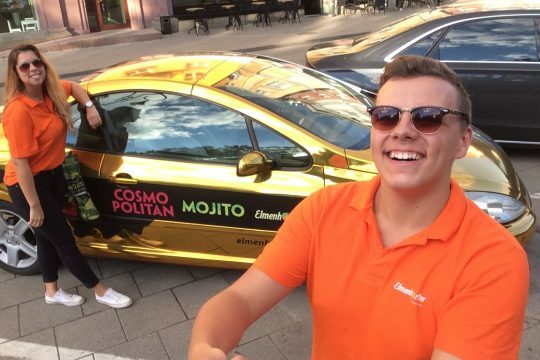 “Elmenhorster” promo events in 2017 – 2018. 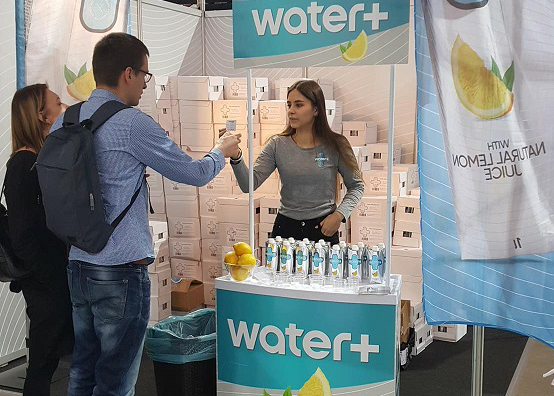 “Water +” – pure water with natural lemon juice. 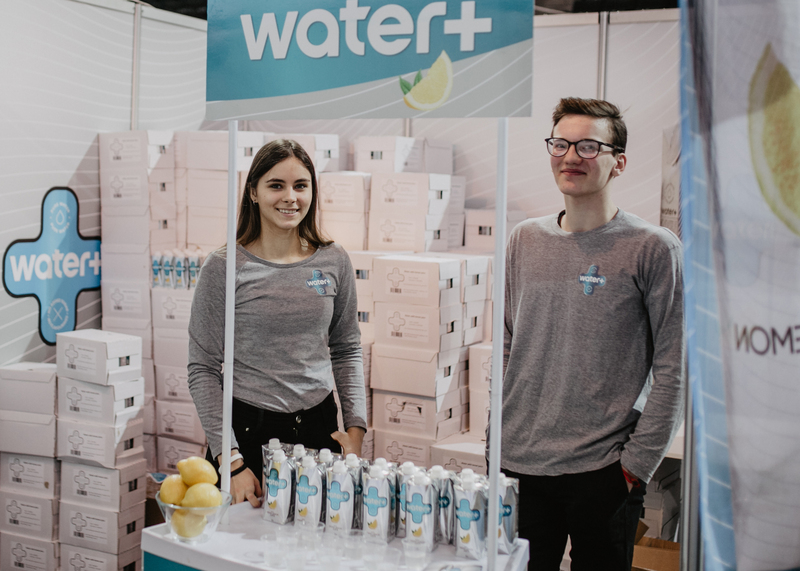 We have visited mass gathering places, introduced this healthy drink to all those who likes healthy lifestyle and are time-oriented.